Each artwork is verified by the photographer in question / GNM. 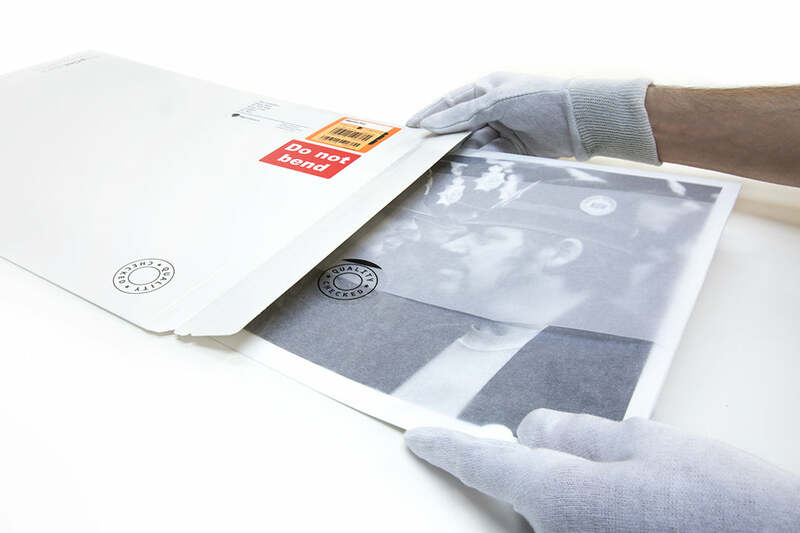 Prints are supplied on a range of museum-grade archival photographic papers and are provided with GNM certificate of authenticity to provide limited edition provenance. 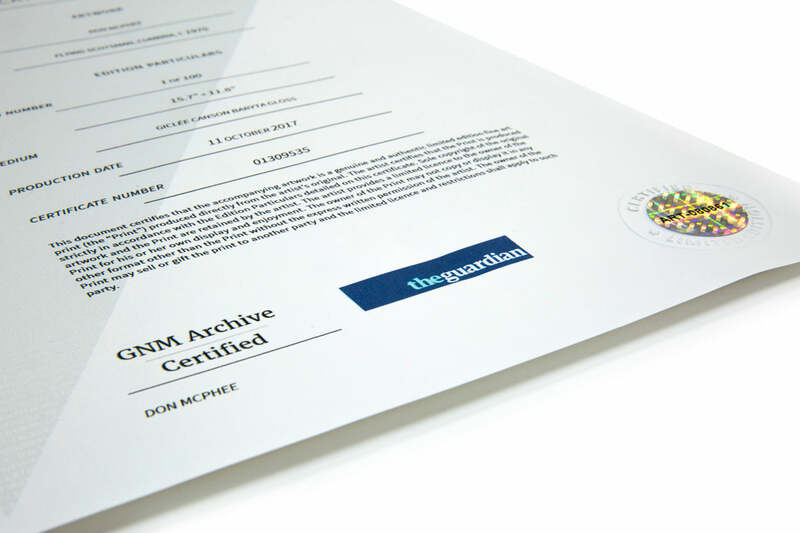 Guardian print editions are presented on a range of museum-grade, fine art paper stocks, with guaranteed archival qualities. 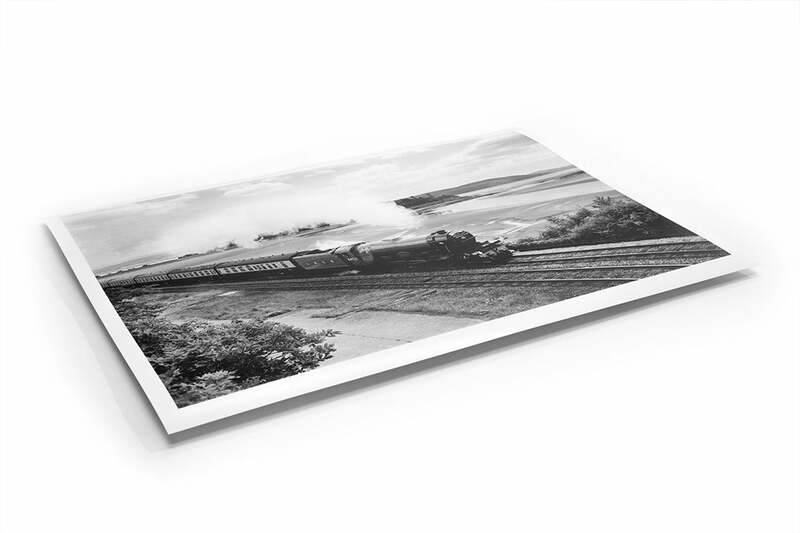 All editions are hand printed and quality checked by experts at theprintspace, the UK’s leading photo & fine art print provider. Artworks are despatched via Royal Mail Signed For services, within 1 working day. theprintspace take great care in packaging your artwork, with a no quibble satisfaction guarantee should you be unhappy in any way. Global shipping is available. Limited edition prints are accompanied by a numbered holographic certificate digitally signed by the artist or Guardian & Observer stamped, providing limited edition provenance, particularly relevant should the artwork change ownership in future.